A visit to Seaton Jurassic is a perfect way to bring learning to life. We offer a range of sessions linked to the curriculum and example programmes can be found below. 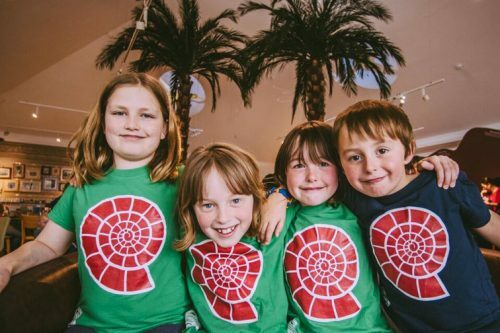 We aim for all young people to come away having experienced the wonders of the natural world, past and present, in a fun, hands on and engaging way. We can now also offer outreach sessions to your school. Sign-up to our school newsletter and be the first to hear about our latest activities, offers and exclusive teacher’s events. 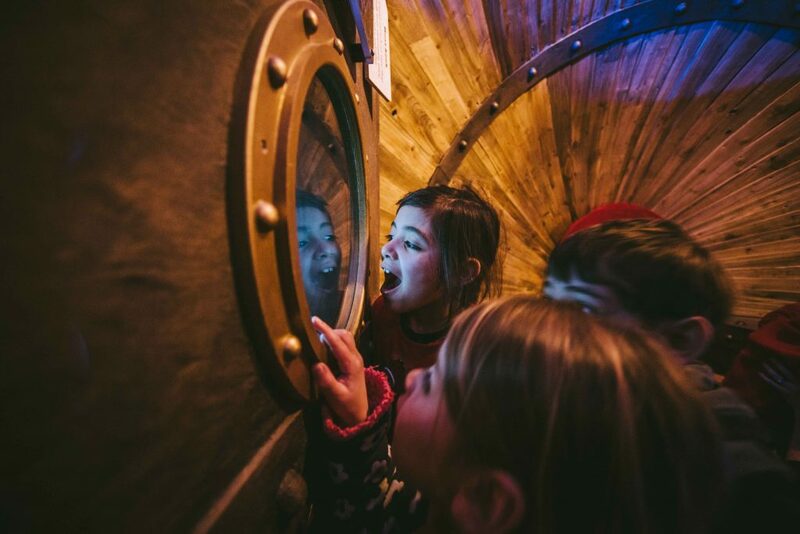 Travel through time from the Victorian age of discovery to the Jurassic marine environment and emerge shrunken in our present day rock pool area. 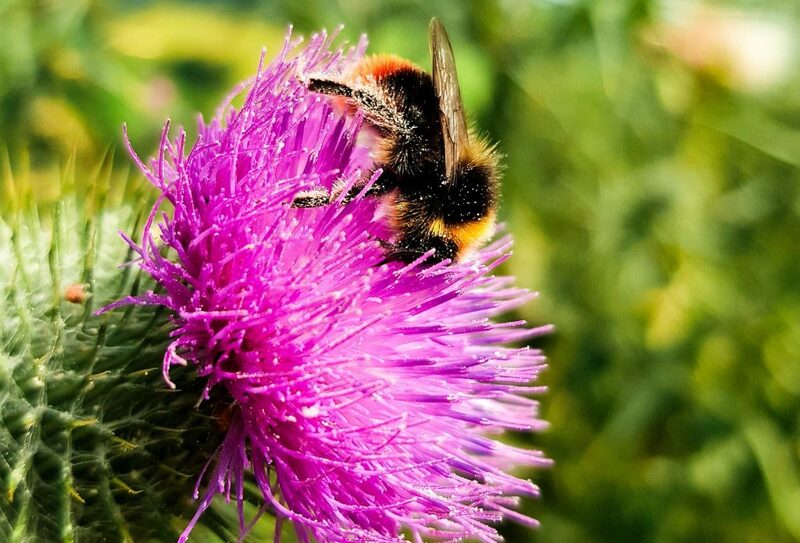 Then explore the garden which represents a range of habitats from the local area. Find out how living things have adapted and survived to be part of our natural heritage today. Devon’s coast is alive with a whole host of exciting and interesting wildlife. 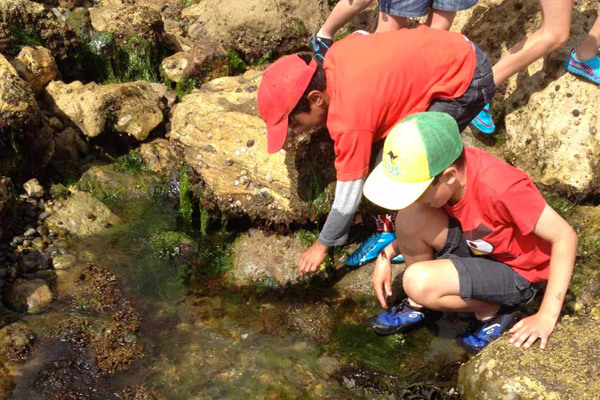 Enjoy exploring Seaton’s rock pools and learn to identify marine wildlife using ID guides. Discover the adaptations and survival strategies of rock pool creatures and compare them to their Jurassic ancestors. 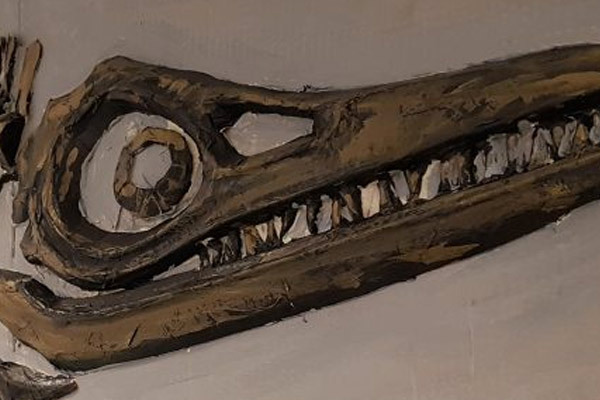 Discover the life story of Mary Anning and how her discoveries changed geology and science forever. Explore our garden as a palaeontologist and piece together our mysterious marine reptile. Find out how fossils are formed, what they tell us about Seaton’s past and make your own fossil to take away. 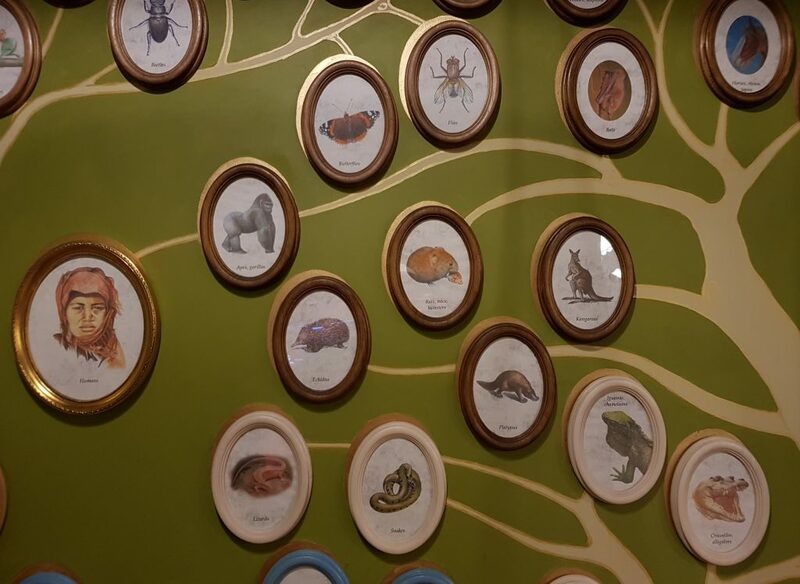 Explore our garden and wildlife area to discover the hidden world of tiny creatures. Through activities, games and investigation, learn how to classify living things and discover the diversity of creatures in different habitats along the coast. 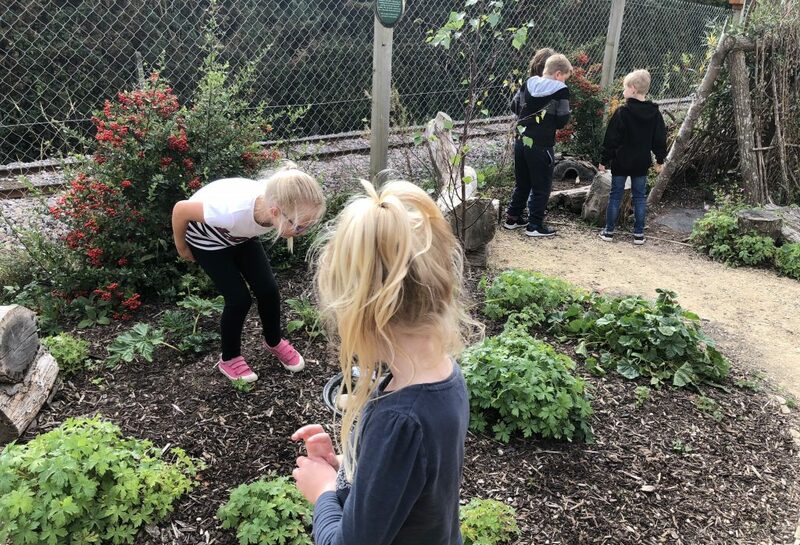 Discover the essentials for survival in our garden, and find out how creatures were adapted to survive in the Triassic, Jurassic and Cretaceous eras. Learn how the Jurassic Coast changed from a tropical paradise to a temperate climate and how mammals are adapted to survive modern conditions. Work in teams to design your own unbeatable creature and take part in an all team play-off to see who’s creature would win. 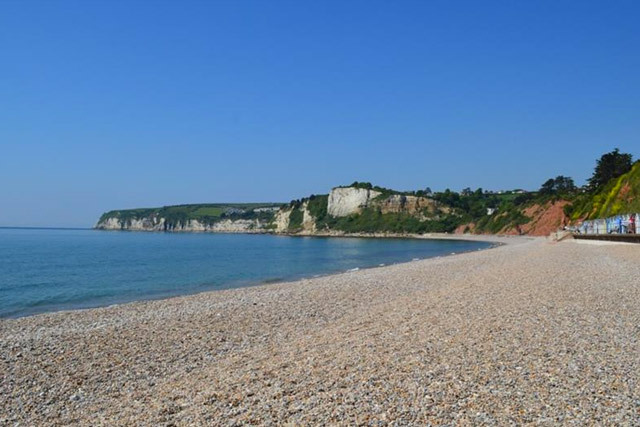 Visit our local beach and explore Seaton’s coast to discover the importance of our coastline and what we can do to protect it. Find out how pebbles were created from our ancient cliffs and travelled for miles along the Jurassic Coast. Create your own beach profile of the natural and man-made features of Seaton. The Victorian era saw many great discoveries and developments in science. One of these was the theory of evolution, a concept formed by Charles Darwin. Through activities, games and investigation, discover the remarkable story of how Darwin developed the theory of evolution and how it has helped us explain the diversity of life on Earth.